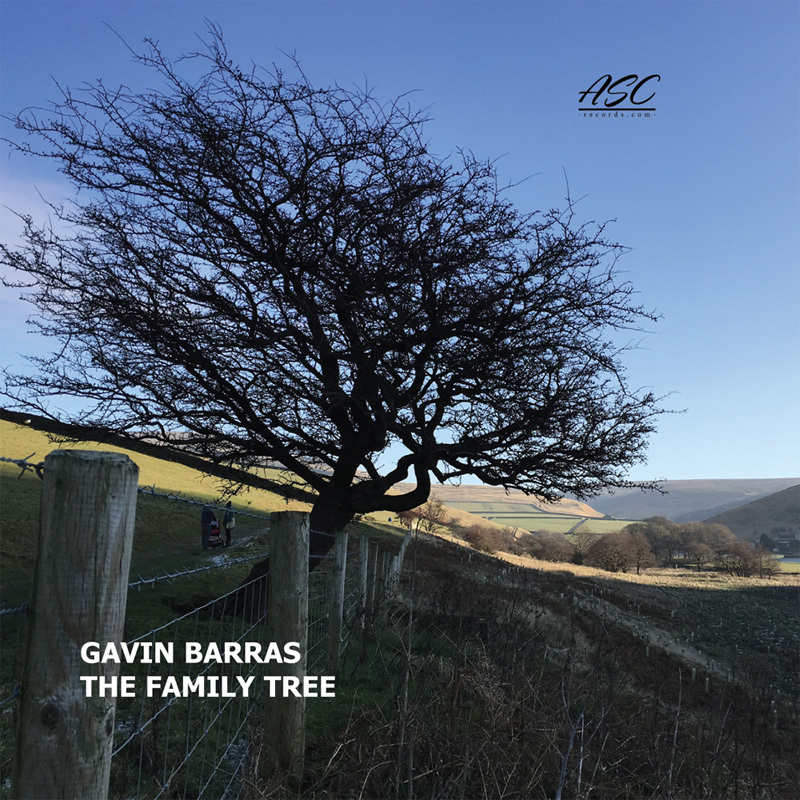 The Family Tree is the new CD from Gavin Barras. The inspiration for the album has come from the concept of family, both literal and also ‘musical’ family, such as band members, contemporaries and musical heroes. Recorded at 80 Hertz Studios in Manchester, the record features ten new compositions, all written since Gavin became a father for the first time in June 2016. This new album features the double bass Gavin's father built for him over a 15 year period. It is a fantastic instrument which sounds even better than it looks! On two short interlude tracks Gavin plays a steel string acoustic guitar also built by his father back in 1967.